This week’s Saturday Night Genealogy Fun challenge from Randy involves collecting details about the day my Dad was born. I had to do a little bit of research to put this together. 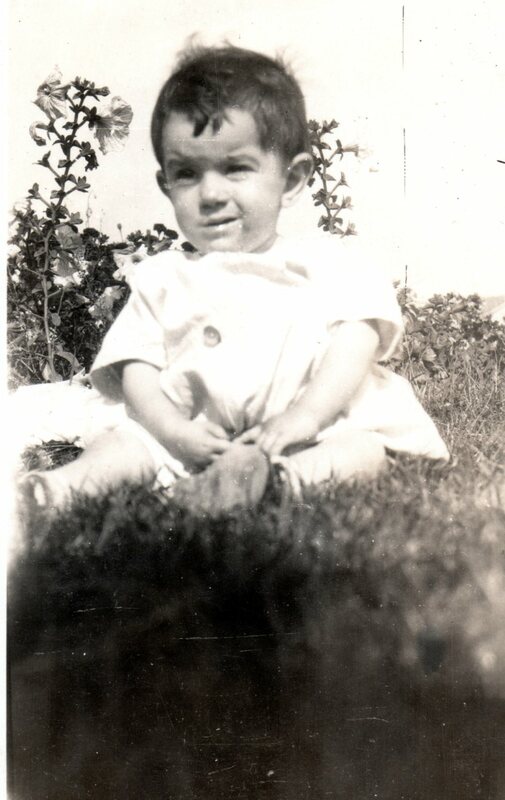 My Dad was born 7 March 1927 (died 4 May 2010) in Oakland, California. I have always known his birth date. He’s my Dad…We celebrated it every year, silly! However, a few years ago, I noticed that my grandma had written a bunch of rhyming names in his baby book before he was born. I wondered if there might have been a twin that died. So, I ordered his birth certificate to be sure. I have that to confirm the date. And, no, he wasn’t a twin. I found several historic events that happened on my Dad’s birthday. I decided to focus on those that happened within his lifetime. I used Historyorb.com and Wikipedia to locate this information. On the day he was born, an 8.o earthquake struck Tango, Japan. I find that coincidental. When he was stationed in Japan during the Korean War, a large earthquake struck near where he was stationed. He had some horrifying memories of that event. 1960…Civil Rights marchers in Selma, Alabama were broken up in the Bloody Sunday confrontation. 1988…Pitcher, Jim Abbott, won the James E. Sullivan award. Abbott was noted for only having one arm. Some famous people born on my Dad’s birthday…I used the biography.com and Wikipedia to locate this information. There was a lot going on in my Dad’s lifetime, that’s for sure!